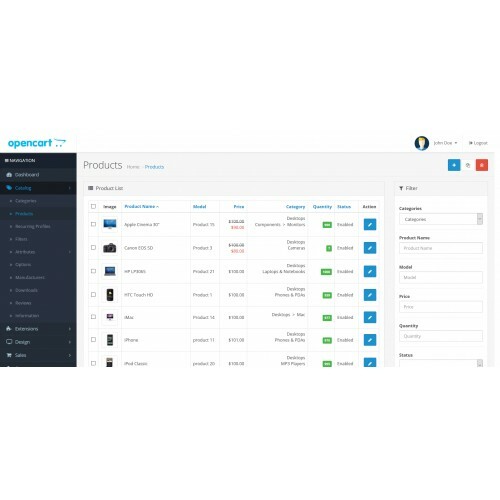 This module is developed to help opencart users manage the big list of products category wise. When your product list is small its easily accessible but the moment your product catalog goes big, we have seen the pain it takes to manage product catalog. 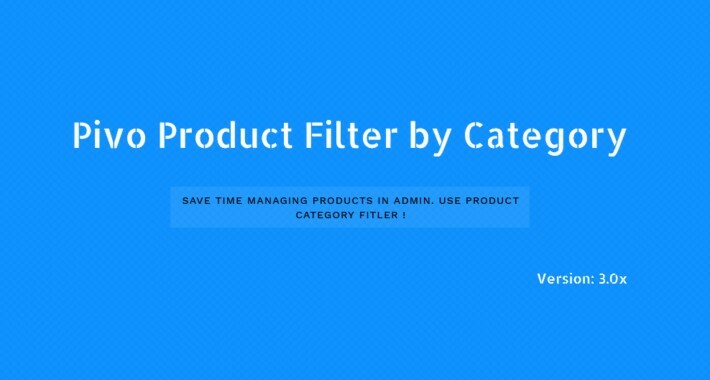 Using filters like this, you will see the difference in the time spent behind managing product catalog. This would also help you work more accurately and efficiently. The installations steps for this module is quite simple, just follow the steps given below and you will go live with changes in minutes.